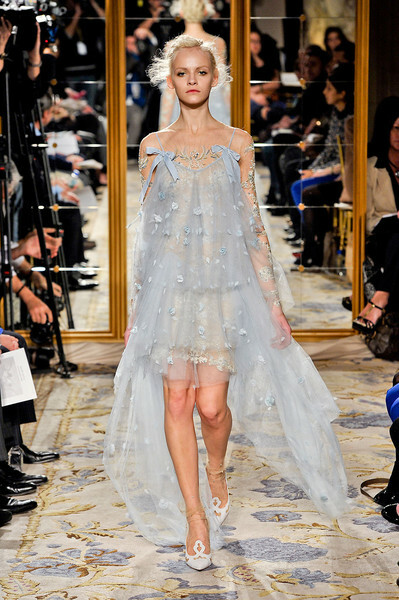 Marchesa...ohhh Marchesa. I watched the runway show (http://www.marchesa.com/) on the website and fell in love. Hard.